"Constructed way back in the year 1938, Bhanwar Vilas Palace was the residence of Maharaja Ganesh Pal Deo Bhadur, the then ruler of Karauli. 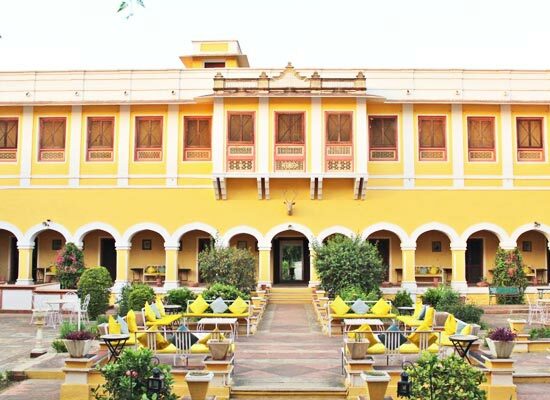 One of the best deluxe heritage hotels in Rajasthan, this hotel boasts of a wonderful architecture and stylish interiors. The property has 43 rooms and suites, offering an unforgettable stay, amid modern comforts. The dining hall is an ideal place to savor sumptuous multi-cuisine meals. Bhanwar Vilas Palace was constructed in the year 1938 as a royal residence by Maharaja Ganesh Pal Deo Bhadur, the then ruler of Karauli. 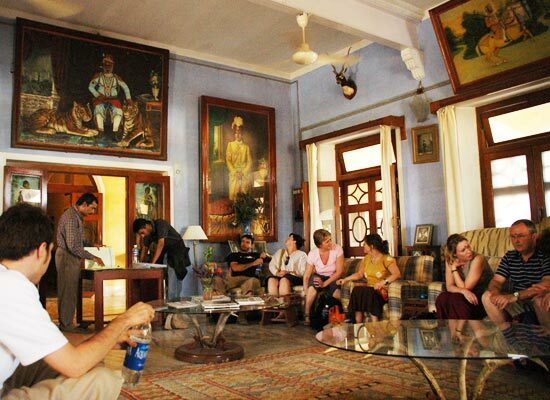 The architecture of the building was based on the colonial style, even the furniture reminds us of the pre Independence age when the British used to reign India. 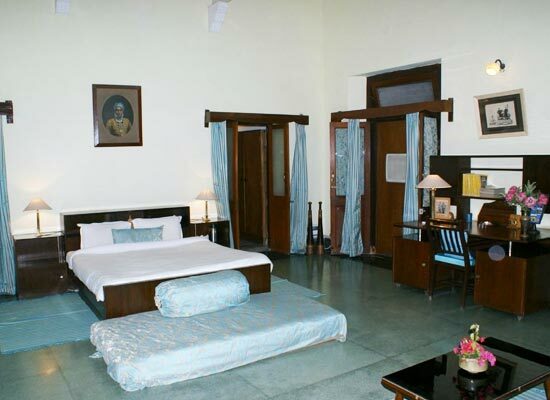 Bhanwar Vilas palace has 43 well furnished rooms, divided into Deluxe rooms (35) and Luxury suites (8). 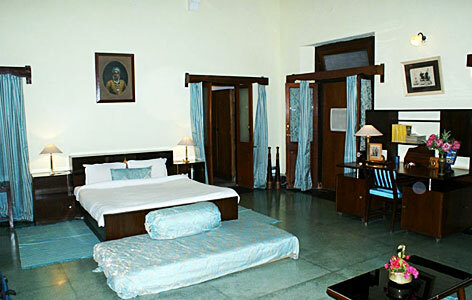 The accommodation is well-appointed and well-equipped with all the contemporary amenities and facilities. The décor of the rooms is wonderful, welcoming and warm. The air-conditioned, well-furnished rooms come with all the contemporary amenities such as hairdryers, mini-bar, attached bathroom, king-size beds, electric kettle, dressing table, comfortable chairs with table and so on. The hotel has a huge Dining hall with an interesting royal décor. The chefs prepare lip-smacking dishes of Indian and popular world fares, with regional dishes being their specialty. 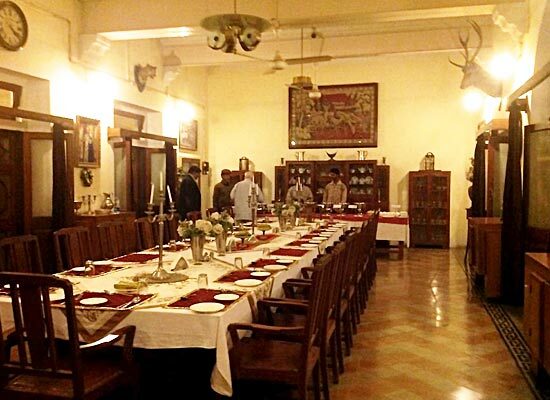 Special meals can also be arranged in the verandah/courtyard, on request. Sawai Madhopur is generally visited by people for the beautiful Tiger Conservation Forest that takes care of the almost extinct species of Indian Royal Bengal Tigers. 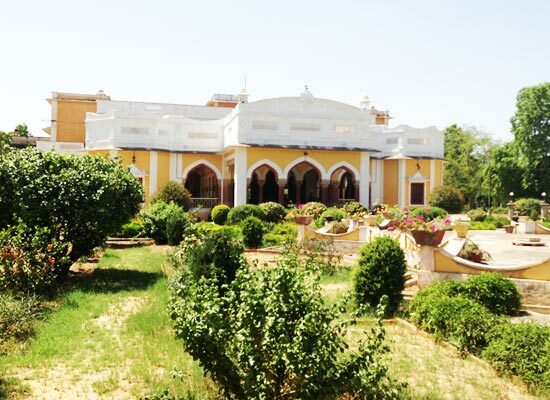 Come to Sawai Madhopur and have a beautiful time amidst the innate denizens of nature.